Twitter has locked the account of pro-life news site LifeSiteNews over a 2014 article detailing the rise in STDs among homosexuals as reported by the Centers for Disease Control and Prevention. 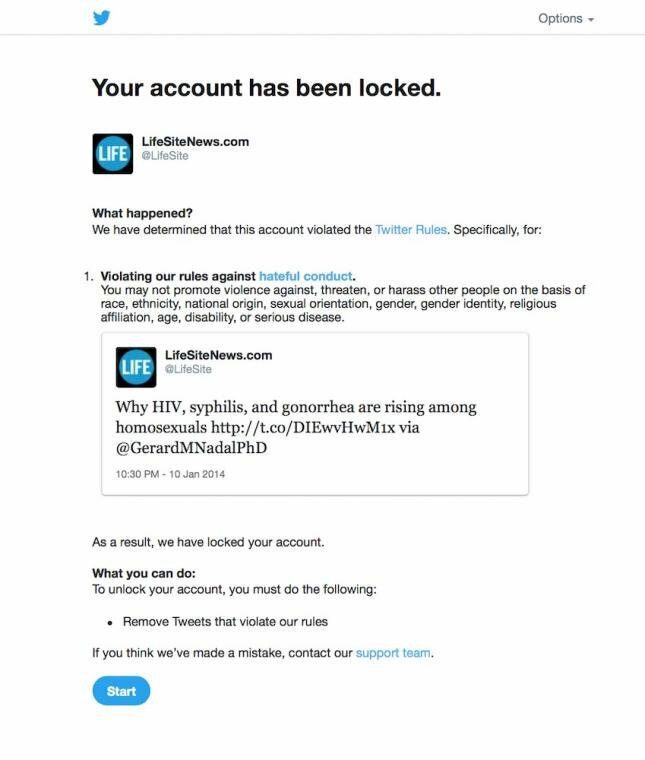 Twitter has just locked LifeSiteNews out of our Twitter account over an article we posted four years ago that provided expert analysis on the rise in sexually-transmitted diseases among homosexuals. I think this new generation of drag kids is brilliant and inspiring! @Desmond_Amazing and Lactatia are the future! @TheHouseofMann is just making sure they look SICKENING! 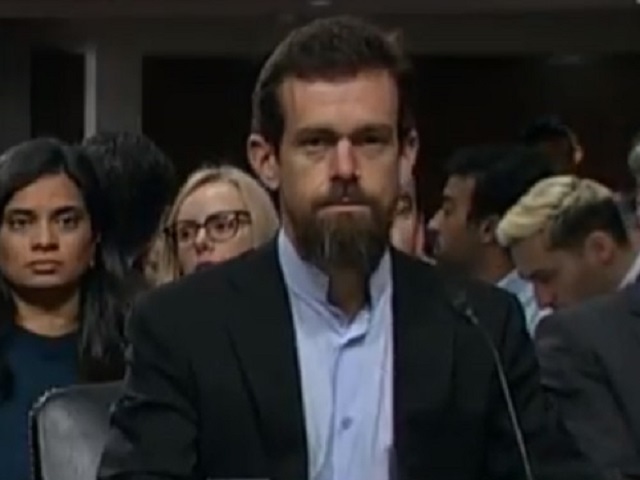 "Go on take everything, take everything, I want you to..."
On the other hand, merely quoting what the bible says on such topics will get you banned.